Home » art » Amazing Paper Cuts! Peter Callesen papercut artwork. Amazing Paper Cuts! 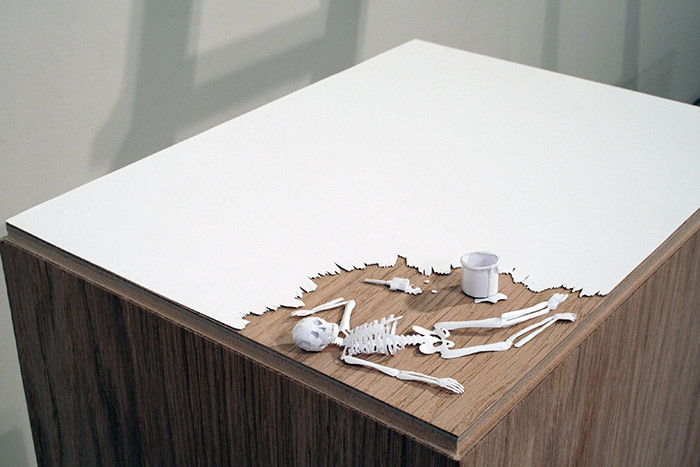 Peter Callesen papercut artwork. Comments Off on Amazing Paper Cuts! Peter Callesen papercut artwork. Peter Callesen papercut artwork. – Imgur.